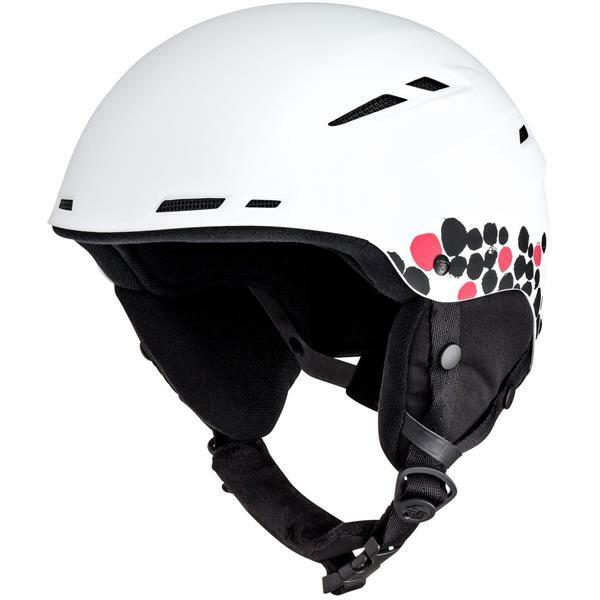 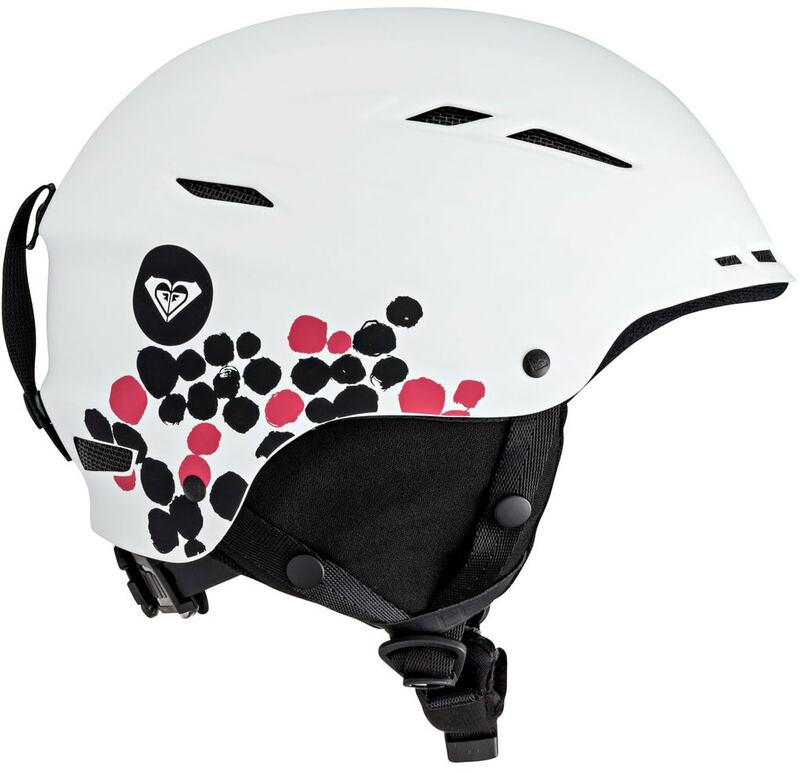 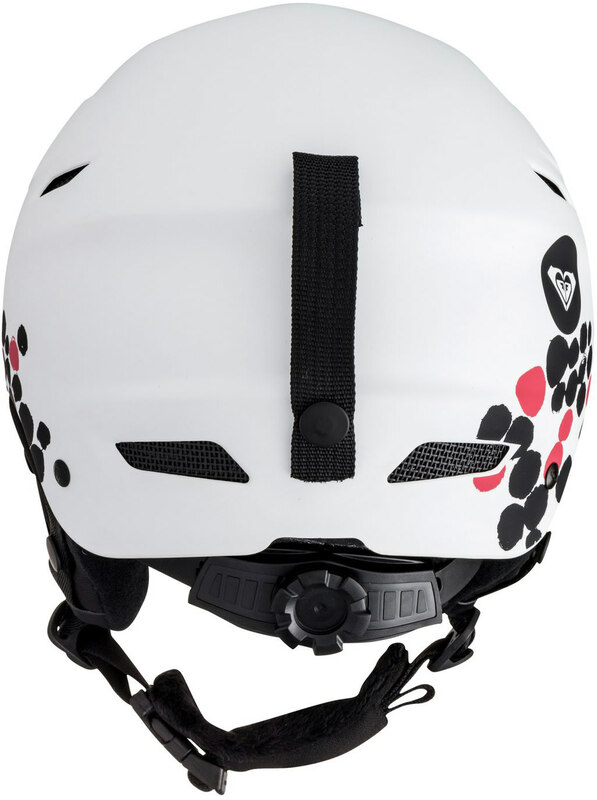 Little noggins are precious, so keep them protected AND stylish in this classic helmet from Roxy. 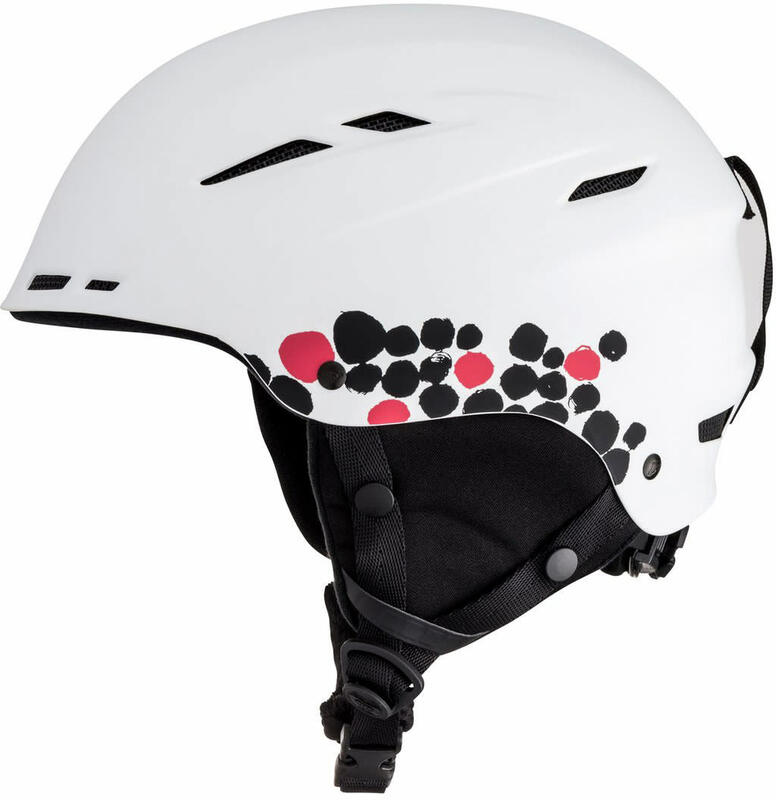 Featuring ABS shell construction for impact absorption, and venting to keep them nice and cool all day, comfort is the name of the game. 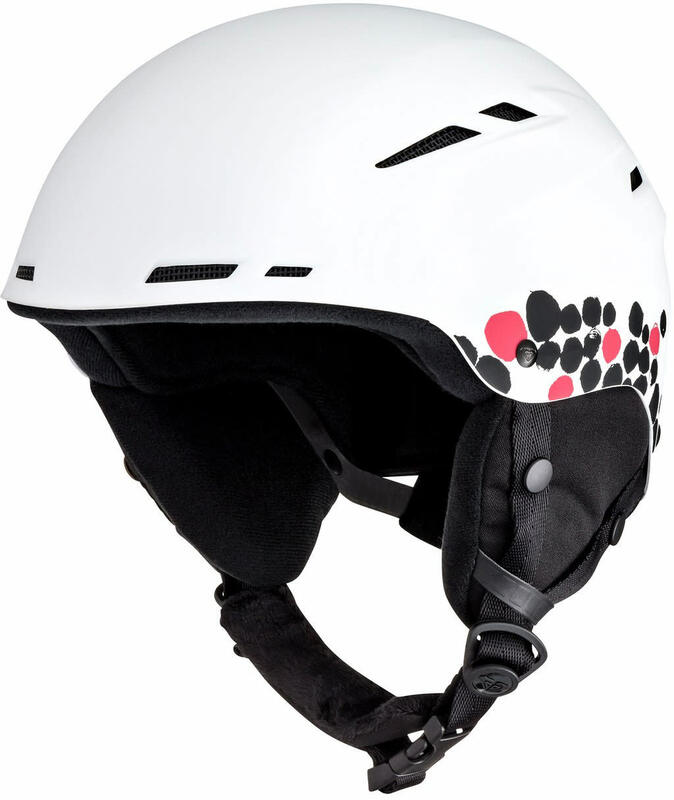 Removable ear pads keep them warm and toasty and protected from the wind, while Fleece lining eliminates the need for a bulky hat underneath.